The LPMMC is the only theoretical physics laboratory within the Grenoble Science campus, and it focuses on the theory of condensed matter and quantum physics. Our research activities go from responding to questions of fundamental physics and mathematical aspects of physical models, to direct collaboration with experimental physics groups in Grenoble and throughout the world. 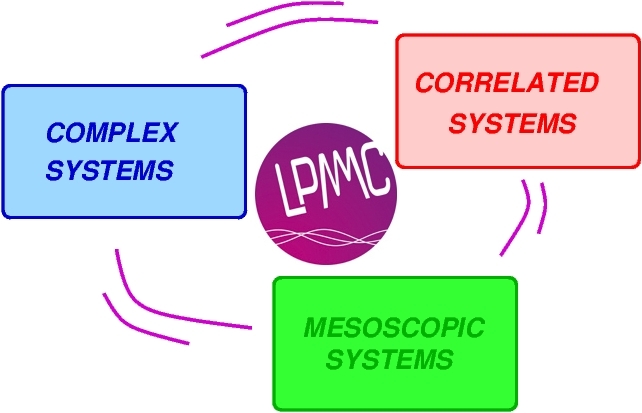 The research within the LPMMC is organized along three axes : complex systems, correlated systems and mesoscopic systems. 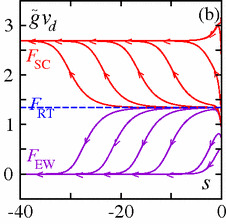 The three axes share similar techniques : Green’s functions, classical and quantum field theory, mathematical estimators, ab initio numerical methods such as quantum Monte Carlo, Markovian and non-Markovian descriptions of open quantum systems, the Keldysh formalism, non-perturbative renormalisation group. The axis on complex systems explores the effect of disorder, the propagation of waves in complex media, and Anderson localization. 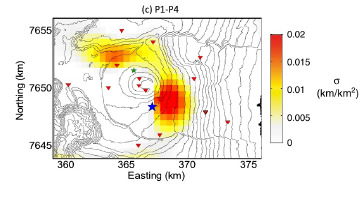 Applications include random lasers and seismology. 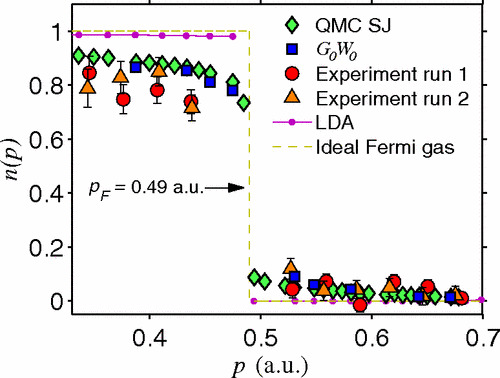 We also study of the Casimir effect and Abraham’s force on single molecules, as well as the development of a theoretical description of non-equilibrium systems, pumped dissipative systems, open quantum systems, and non-equilibrium phase transitions. 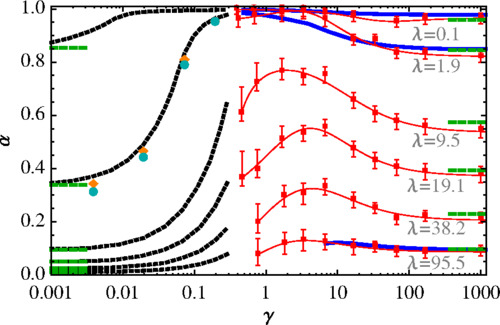 The axis for correlated systems explores the effect of interactions in N-body quantum systems. 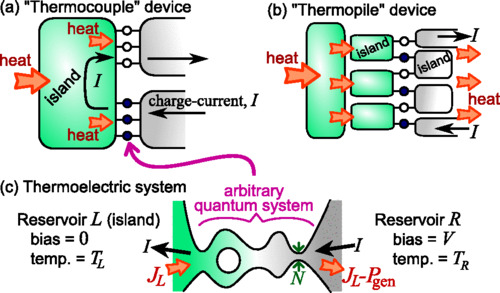 We also explore various phenomena of macroscopic quantum coherence : superconductivity, superfluidity, and applications of Bose-Einstein condensation to precision measurements and interferometry. 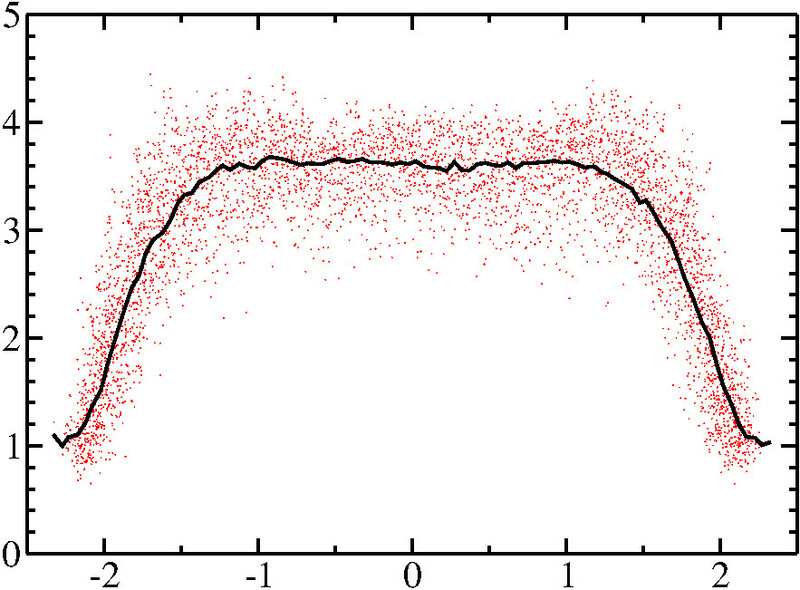 We are also interested in emergent quantum phases and collective phenomena. 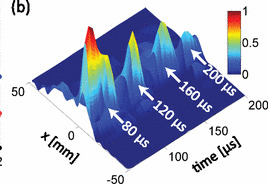 The axis on mesoscopic systems involves the study of electrical currents and heat flows in nanoscale systems, the study of mesoscopic heat engines, the optimization of energy efficiency, and the study of Josephson junction networks. 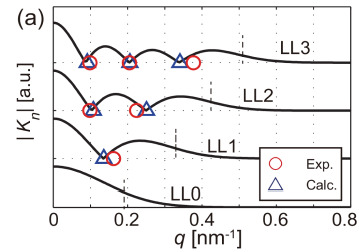 A second component involves understanding systems in strong magnetic fields, the integer and fractional quantum Hall effects, spin-Hall effects, and topological insulators.